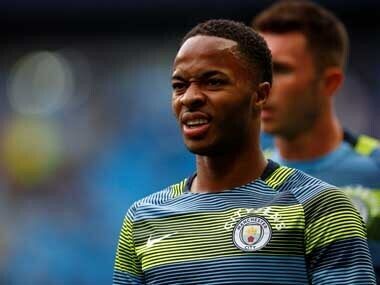 London: The Professional Footballers' Association said Monday it stood "shoulder to shoulder" with Raheem Sterling after the Manchester City player suffered alleged racial abuse during his side's defeat against Chelsea. 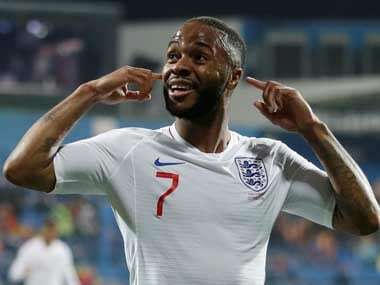 In an Instagram post on Sunday, Sterling accused British newspapers of helping to "fuel racism" with the way they portray young black footballers. 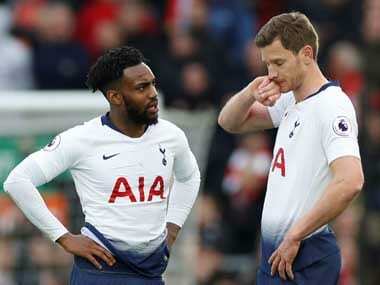 Simone Pound, PFA head of equality and diversity, said: "Football is a microcosm of society and incidents such as this highlight the current political climate. "Raheem has made a stand by speaking out and we stand shoulder to shoulder with him against the discrimination of which he speaks." A statement from the organisation on Monday added: "The PFA condemn, in the strongest terms, the increase in racial abuse our members have been receiving from the terraces. "We encourage all clubs to take the strongest possible action for fans found guilty of racially abusing players. 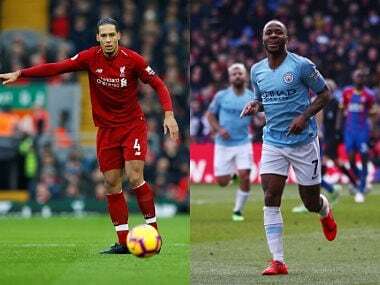 "We commend Raheem for his professionalism during the incident and the statement he made via Instagram on Sunday," it added. 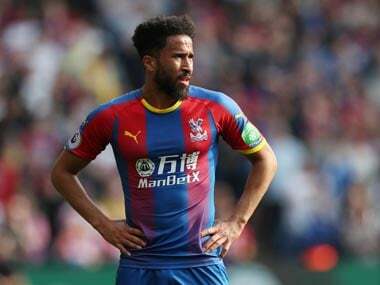 "We stand with him in calling for the press to consider the coverage of all footballers carefully, and to end their imbalanced coverage aimed at young, black players." In his Instagram post Sterling, 24, referred to a story from January about City teammate Tosin Adarabioyo reportedly buying an expensive house despite never having started a Premier League match. The PFA was also critical of the media's portrayal of Sterling, who has previously faced negative publicity, often for non-football issues. "We have been aware for a few months of the targeting Raheem faces in the press — it is evident that he is often singled out and treated more harshly than his colleagues," its statement said. "As such, these stories are fuelling racism within the game, as reports of racist abuse continue to rise." Former England and Liverpool player John Barnes was the victim of persistent racism during his playing days, including monkey chants and having bananas thrown at him. The 55-year-old feels prejudice and discrimination extend far beyond football and stems from "hundreds of years of indoctrination". "When people talk about, 'Oh isn't that terrible what happened to Raheem Sterling? ', you speak to black people in the inner cities and they say 'this is what we go through every single day'," Barnes told the BBC. "It's not a surprise to us. It's prevalent in society as you go into the inner cities and see how disenfranchised and what a lack of opportunities there are for members of ethnic minorities."